Let Our Family Find Your Family the Perfect Home! 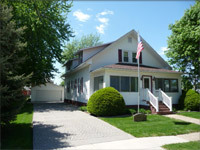 Atkinson American Legion for sale. 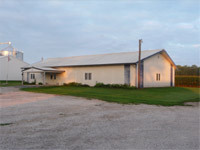 Commercial building sitting on over 3 acres, with 3200 square feet of finished area. House with lots of potential. Currently set up as an up/down duplex, but can be converted to a single family home. 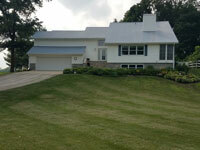 We specialize in the sale of Henry County residential homes and farm land. We handle farm land, residential and commercial properties. Our residential department stresses effective presentation of properties to prospective buyers and a proven advertising campaign. 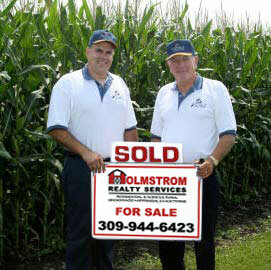 Our goal is to sell every home and farm we list. We are also proud to have become one of the largest volume, farm real estate agencies in the area.